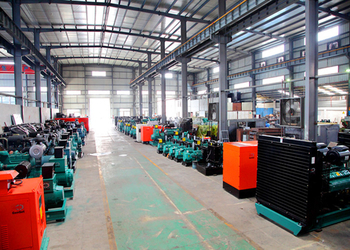 GUANGDONG SUNKINGS ELECTRIC CO., LTD is one of the leading generator sets manufacture and supplier in southern China since 1993. We make Diesel Generator Sets /Biogas Generator Sets covering 20KW to 2400KW (25KVA to 3000KVA), and offer fully power solutions for agricultural and industrial purpose. 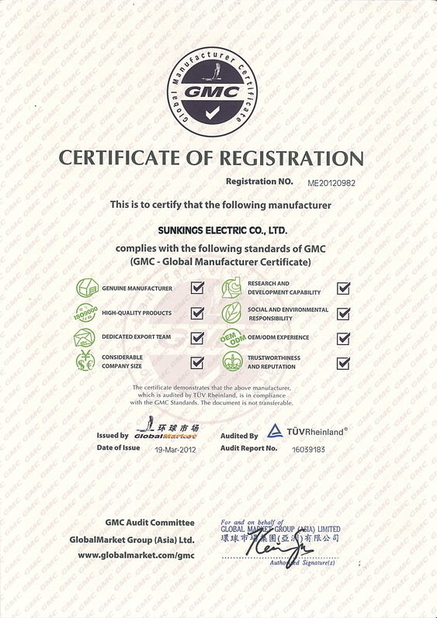 We are the appointed OEM partner of Cummins, Perkins, Volvo and Daewoo.Excellent engines equipped with world-known alternators such as Stamford, Marathon, Engga and Farada. 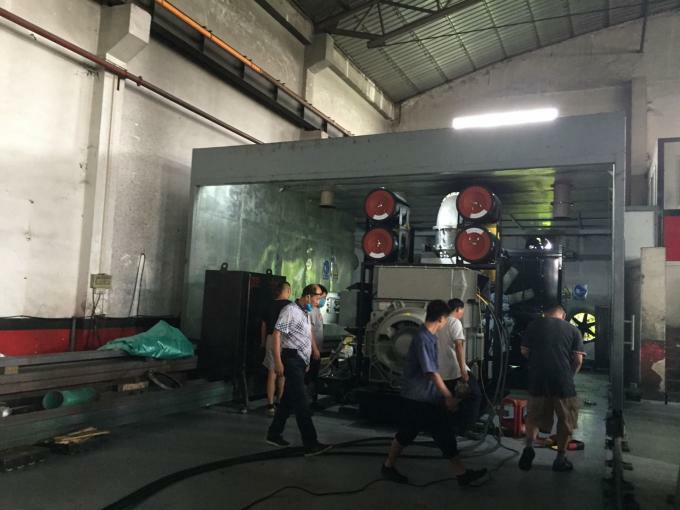 All our jobs are to make sure the excellent performance of our generator sets. 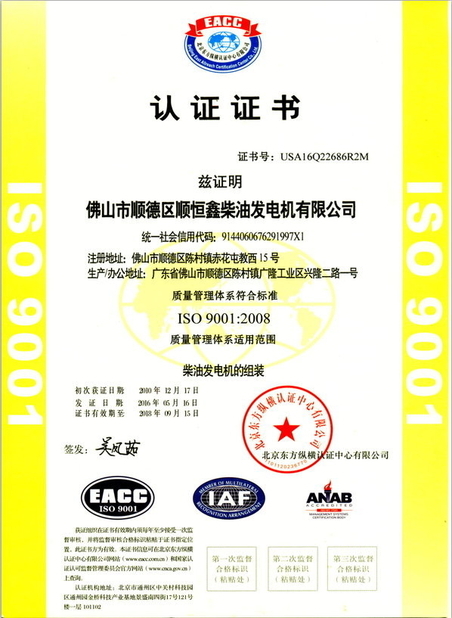 Due to our credibility and strength in the passed 20 years, we were authorized by UN(United Nations) as Official UN Supplier on Marth 15th, 2007. 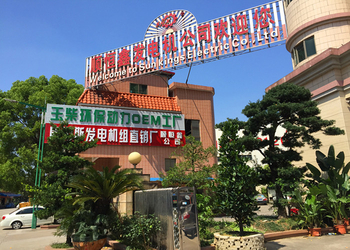 Our factory and office are located in Foshan City, a beautiful city near Guangzhou, which is only 45mins to Canton Fair Exhibition Centre by car. 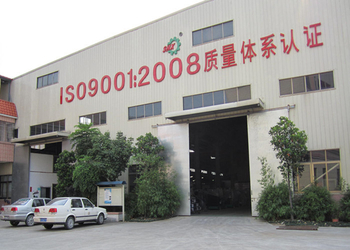 We sincerely welcome friends from all over the world to our city and visit our company. 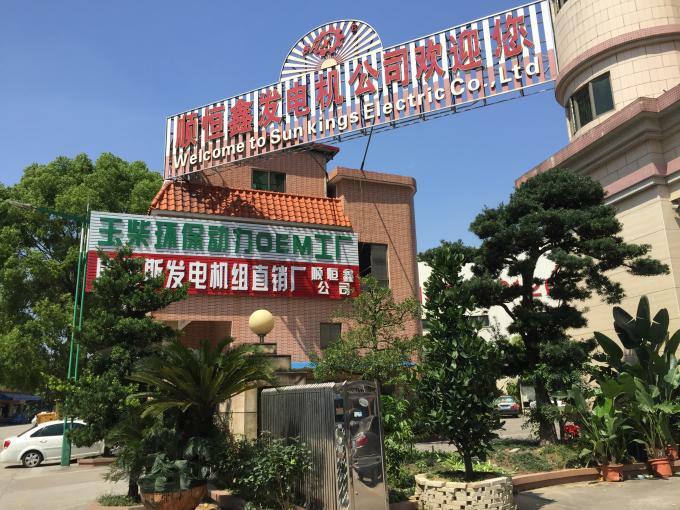 We would like to listen what you need for electric power, and offer you the best solution. 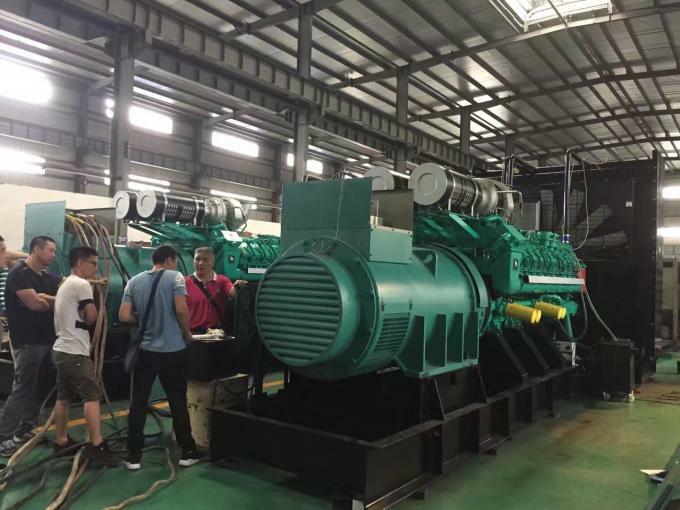 We start our diesel power generator sets business since 1993. It was the golden age in China. 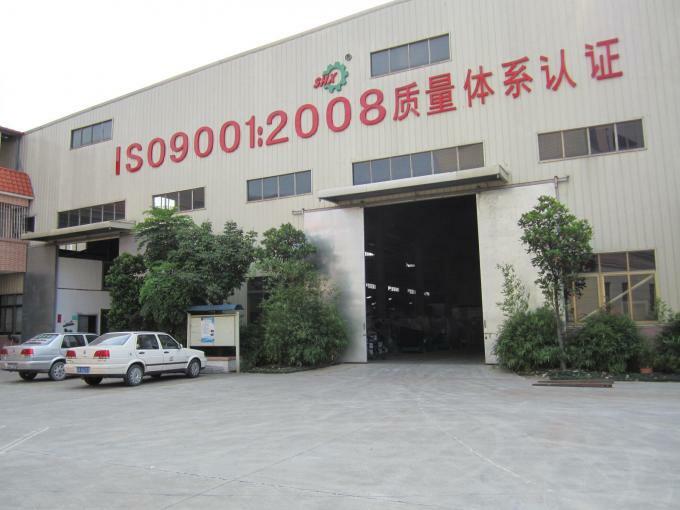 In 2001, our new factories is built in Foshan city, Guangdong. 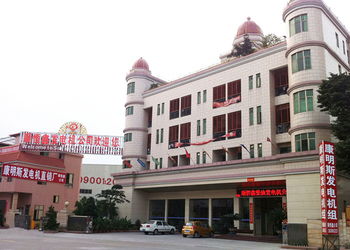 we start to get the overseas projects all over the world. 1) Guarantee Period: One year or 1000hours whichever comes first. be charged on both sides for 50%. 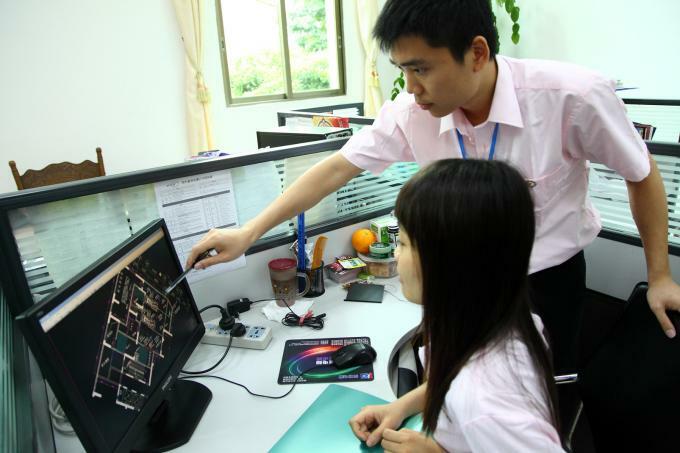 SUNKINGS Electric Co., Ltd. Can provides professional OEM Service for customers. 1.Total amount above USD220000.00. The seller should offer once free technicial service.The buyer should offer all local accommodation for two technicians. 2. Total amount below USD180000.00. 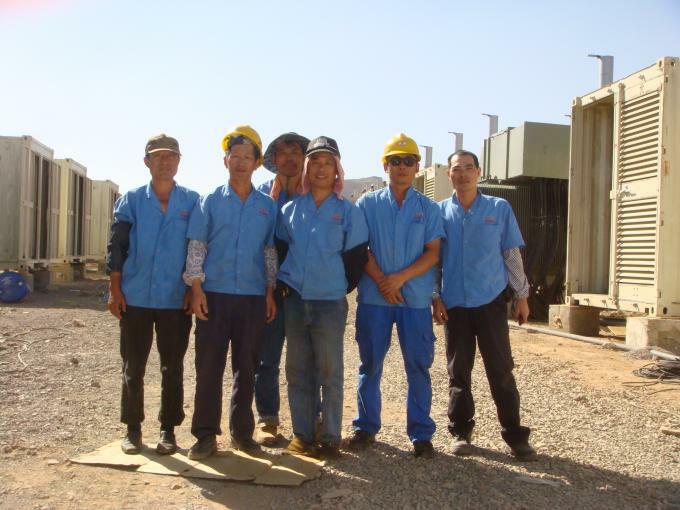 The buyer should offer round-trip tickets, local accommodation for two technicians and salary USD300/Day/Person.